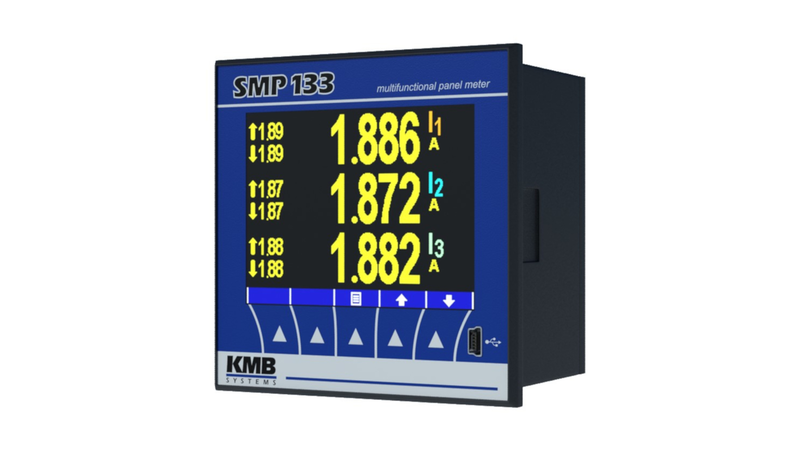 Construction is based on SMY 133 analyser but with improved durability, higher measurement category (CAT IV), more accurate measurement and power supply backup. Suitable for applications where local visualization via LCD is necessary. Instrument can be used also as remote display for other devices with use of Modbus Master firmware module.